Get competitive quotes on outdoor advertising in Fresno! Fresno is a great city for outdoor advertising as it is the center of the San Joaquin Valley. 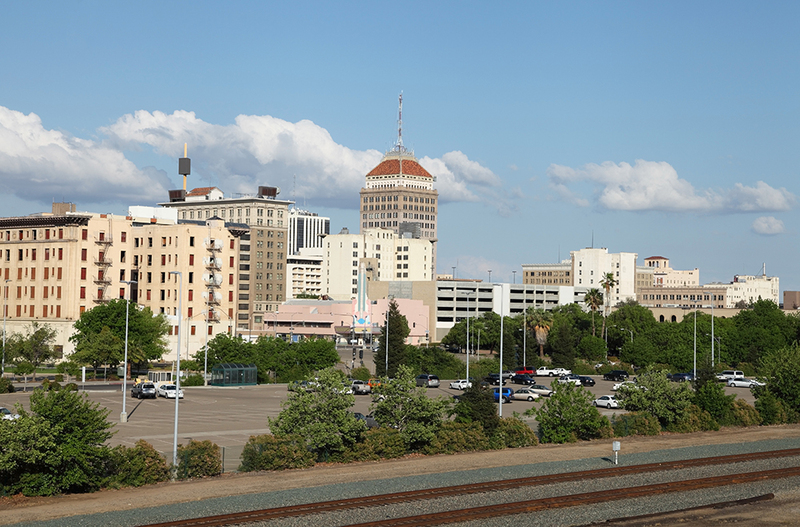 Fresno is also the fifth-most populous city in California and the most populous city in the Central Valley. It is about 220 miles northeast of Los Angeles and 60 miles south of Yosemite National Park, so a lot of people pass through the city on top of the many people that also commute throughout the city daily. The Fulton Mall attracts many visitors to the city center as does Sunnyside and Tower District. Fresno is a beautiful city with tons to do and people throughout the city love being outdoors. There are so many opportunities to take your business to new levels and to leave an impression on many potential customers in various different ways. Select any of the following advertising formats below to get started. BillboardsIn has access to the largest database of outdoor advertising vendors in the United States and will find you all of the prime spots for specific forms of advertising, as well as find you all of the competitive quotes that you need to get started.